I honestly did not think Aaron Judge would win the Home Run Derby last Monday. The win didn’t surprise me and I certainly loved watching the incredible show as much as anyone. But there was so much hype about him going into the Derby, I felt the weight of expectations would be too much. Between Judge and Gary Sanchez, I thought Sanchez would be the one to persevere. So, my apologies to Aaron and congratulations on the tremendous win. 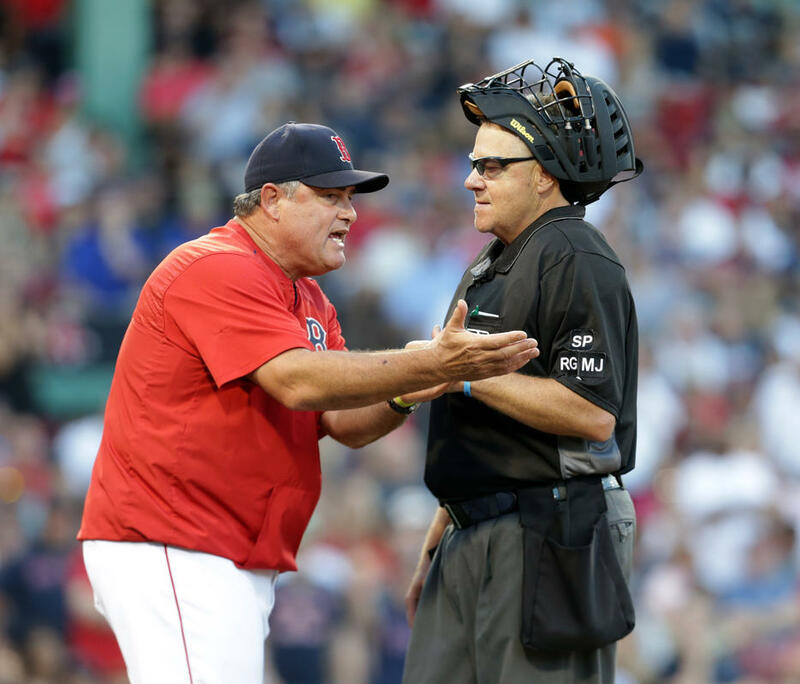 Now, in one of those bottom of the 9th at-bats when the Yankees are trailing and you represent the tying or winning run, please feel free to mix in a tape measure, Statcast-blowing blast instead of the usual strikeout. I am not trying to be critical of Judge and I am very appreciative of his consistent contributions game by game…but…outside of Clint Frazier’s recent walk-off, the bottom of the 9th at Yankee Stadium has generally meant three outs in recent weeks. I write this post knowing full well that it could become obsolete very quickly with the trading deadline less than 24 hours away. 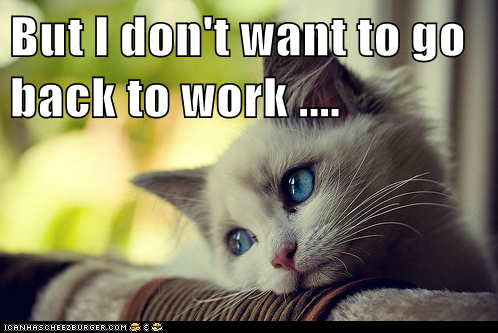 Heading into these last few weeks and days, I’ve felt like the kid at Christmas who has no presents to open. All of the other kids are getting the big, expensive, and popular gifts. 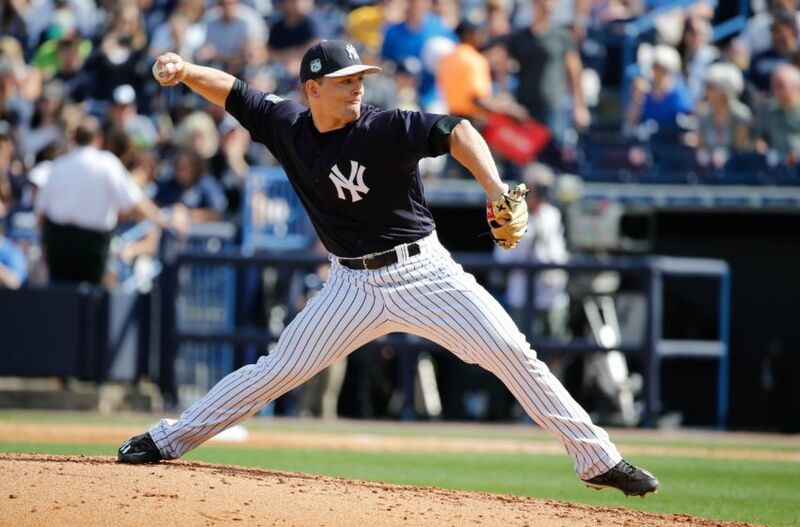 I had really hoped the Yankees would somehow be able to pull off a trade for a frontline starter, but that was a pipe dream given the Yankees have repeatedly indicated that the top prospects (Aaron Judge, Luis Severino, Jorge Mateo and Greg Bird) are off limits. 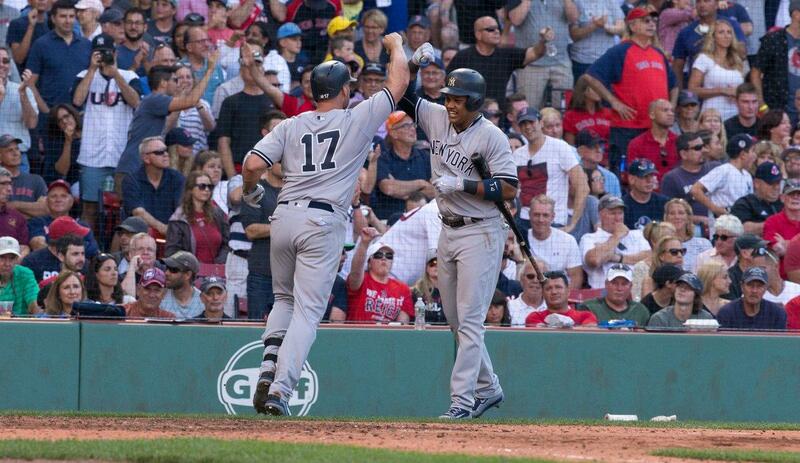 But still, these are the mighty Yankees and I was hoping for a miracle. Now that Cole Hamels resides in Dallas and David Price is headed north of the border, that’s no hope for that true ace. 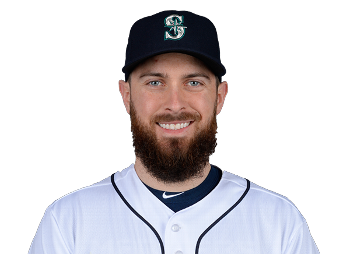 Earlier today, the Yankees did finally make a deal in acquiring Dustin Ackley of the Seattle Mariners. It’s kind of funny that Ackley is now a Yankee considering the reason he lost his job (second base) in Seattle was due to former Yankee Robinson Cano. But Ackley hasn’t played much at second (maybe one game) since Cano arrived in the Great Northwest. The Yankees are intrigued by his versatility and perhaps he is a poor man’s Martin Prado. There’s always a chance the Yankees could catch lightening in a bottle if Ackley rediscovers the promise he once held. 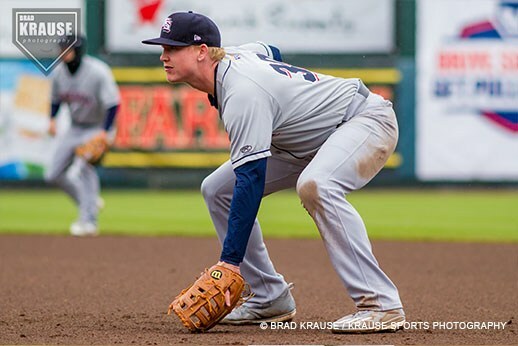 He had a high pedigree being the second player chosen in 2009 (after Stephen Strasburg), but he’s never been able to turn the minor league stats into major league success. I know the Yankees have been interested in Ackley for some time, and he is someone I thought of when Cano did sign in Seattle as a possible replacement. But today, I am not sure what his acquisition means for the long run but I hope that he finds his niche in New York. I am hopeful that the New York media does not bring Ackley’s tag from Seattle “Ack Attack” when he hits a home run. It was really tough watching Cole Hamels go to the Texas Rangers. But I suppose that I should be happy he didn’t end up in Boston. My preference, if not the Yankees, would have been for Hamels to go to the Los Angeles Dodgers. A top 3 of Kershaw-Greinke-Hamels would have been very formidable. 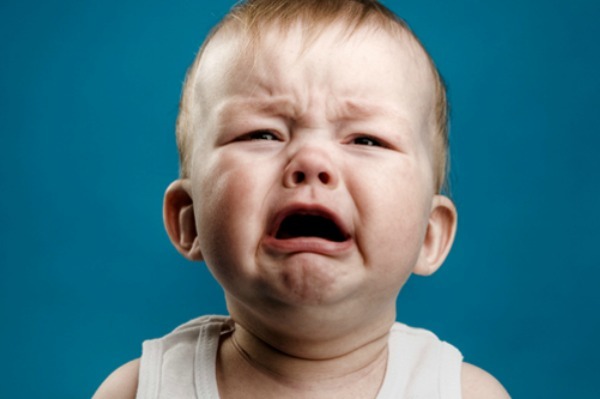 I was equally if not more upset that David Price went to the Toronto Blue Jays. 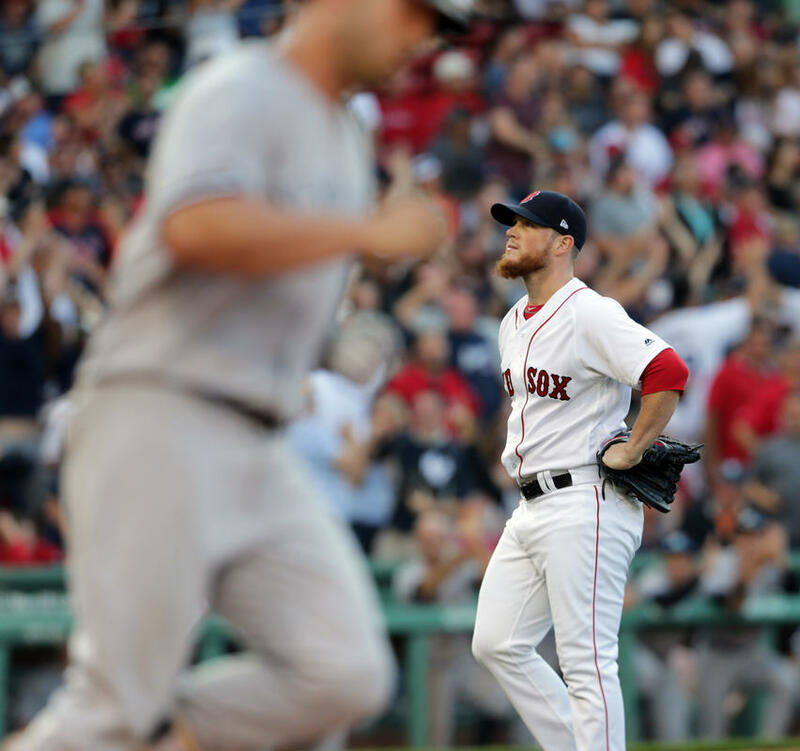 After acquiring shortstop Troy Tulowitzski this week, they pulled off a reasonable trade for perhaps the best pitcher in the American League. 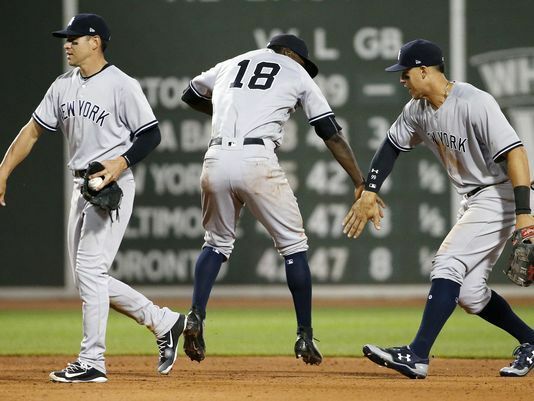 The Yankees may lead the AL East but I am very concerned about their ability to withstand a charge by the Blue Jays. 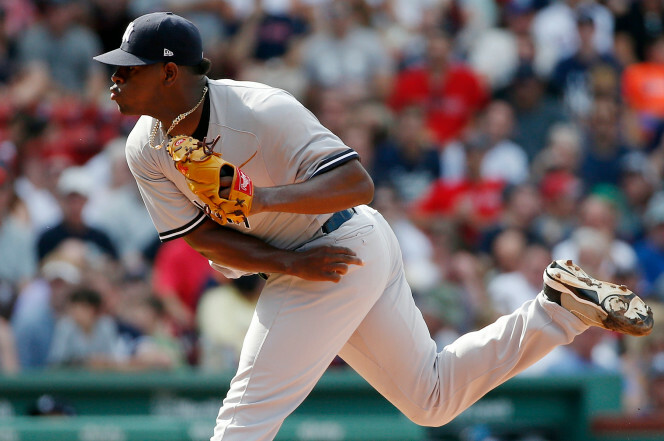 The Yankees have too many questions in the starting rotation, made worse by today’s announcement that Michael Pineda had been placed on the DL. I understand the Yankees’ unwillingness to trade their top prospects and trying to re-sign Price in the off-season would have been a $200 million + proposition. Still, it’ll be disappointing if the Yankees fall just short of making the World Series this year knowing that someone like Hamels, Price or Max Scherzer could have been the difference maker. 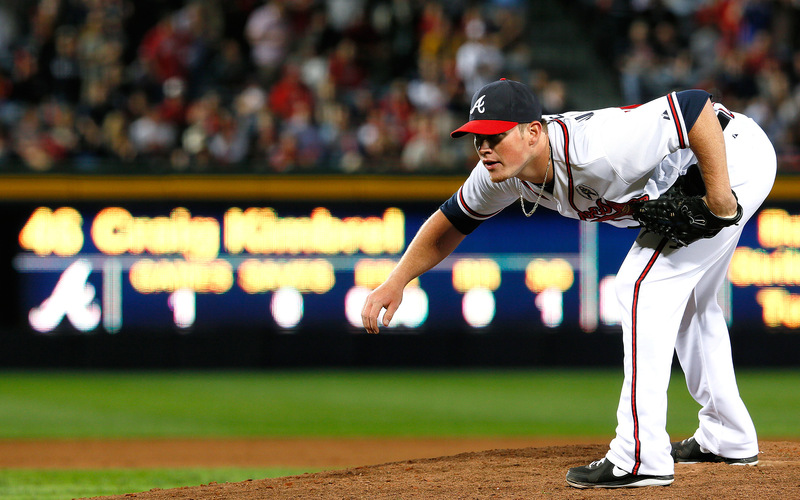 There’s still time for the Yankees to acquire a second tier starting pitcher which they desperately need. I would not mind someone like Mike Leake, James Shields, or Jeff Samardzija. Any of the three would be an improvement to the rotation. 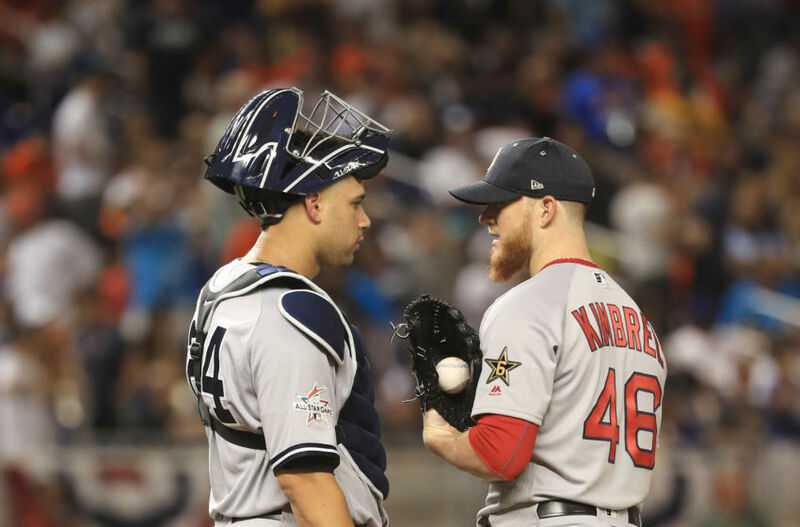 There have been numerous reports linking San Diego Padres closer Craig Kimbrel to the Yankees. If they can’t acquire a starter, I am very intrigued by the thought of bringing in a premier closer and shifting Dellin Betances and Andrew Miller to the 7th and 8th innings, respectively. Shorten the game. It seems to work very well for the Kansas City Royals. 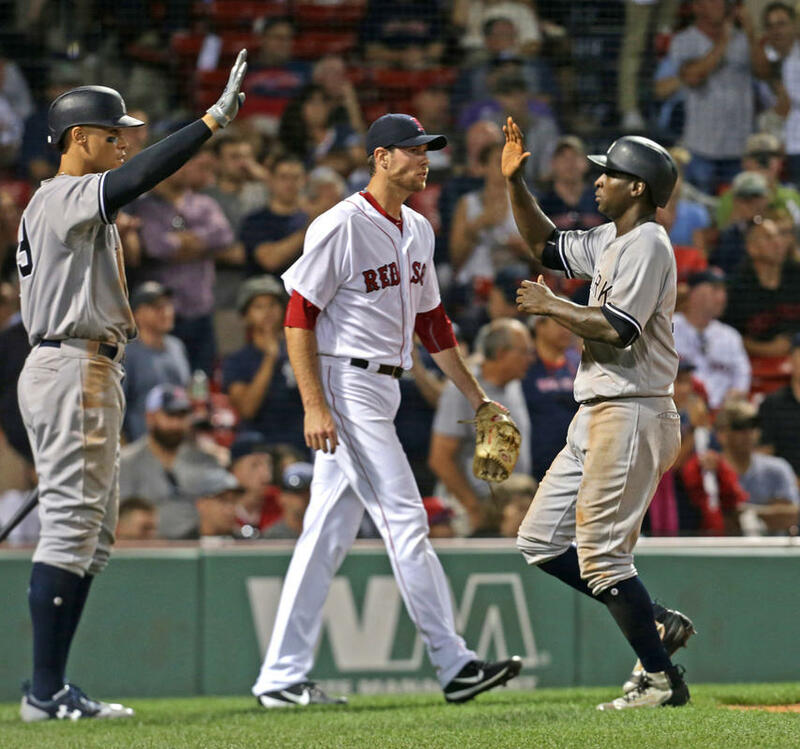 There’s a very real chance the Yankees do nothing after the Ackley acquisition. It’ll be a disappointment given the competition has been upgraded but the Yankees do have talent on the team as evidenced by their current spot in first place. They’ve certainly exceeded expectations, and maybe now that’s driving higher, unrealistic expectations, at least in the eyes of the fans. I still laugh when I think of how George Steinbrenner once said no pitcher is worth a million dollars per year (when he re-signed Ron Guidry for $900,000). Speaking of Troy Tulowitzski, I felt really bad about the way he found out he had been traded (when manager Walt Weiss pulled him off the field during a game). A player of Tulo’s stature deserved much greater respect. I thought the Colorado Rockies were a better organization than that, but apparently not. Well, the next few hours leading up to 4 pm Eastern tomorrow should be eventful…or not. We’ll see….